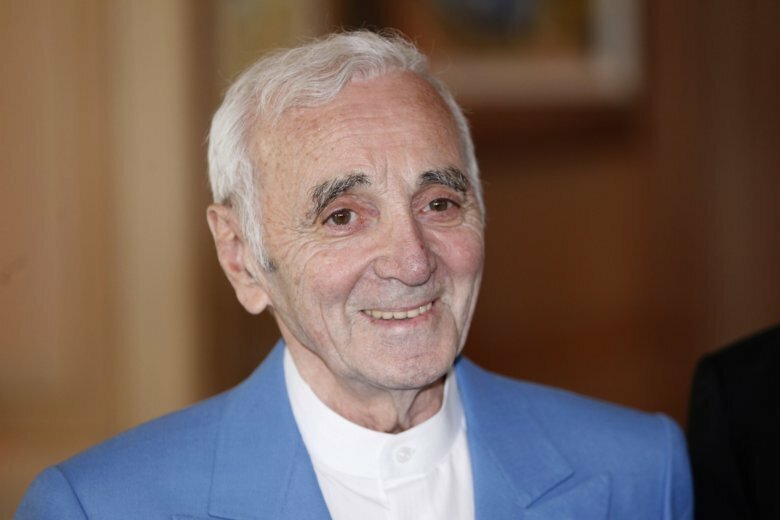 PARIS (AP) — Charles Aznavour, the French crooner and actor whose performing career spanned eight decades and who endeared himself to fans around the world with his versatile tenor, lush lyrics and kinetic stage presence, has died. He was 94. Aznavour was one of the Armenian diaspora’s most recognized voices and vocal defenders, but he sang in numerous languages, particularly English. His reputation in the U.S. spanned generations. In a recent TV interview Aznavour said he felt “alive,” joking that he and his sister had made the decision to live beyond 100 years old. In addition to the English-language “She,” other best-selling songs included “La Boheme,” ”For me, Formidable” and “La Mamma.” Other songs gained fame by their notoriety, including the seductive “Apres l’Amour,”(After Love) which was banned by French radio in 1965 as an affront to public morals, and the 1972 “Comme Ils Disent” (As They Say) — a first-person narrative of a gay man’s heartache. After it earned independence from the Soviet Union, Aznavour traveled regularly to Armenia. He was named itinerant ambassador for humanitarian action in 1993 by President Levon Ter-Petrossian, served as Armenia’s ambassador to U.N. cultural agency UNESCO and was named Armenia’s ambassador to Switzerland in 2009. “If Le Pen had existed (in my parents’ time), I wouldn’t have been born in France,” Aznavour said at the time.